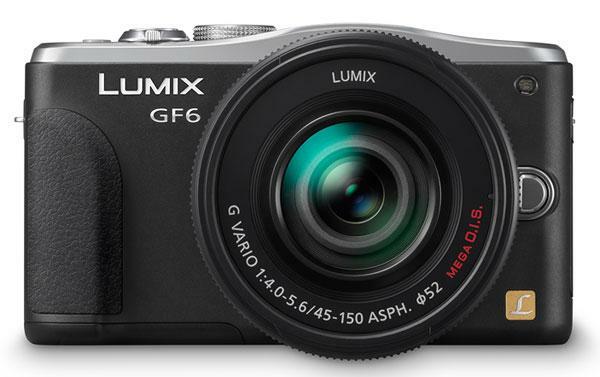 Panasonic’s compact Lumix DMC-GF6 includes tech features like Wi-Fi connectivity and NFC to operate the camera remotely, burst speeds up to 4 fps and in-camera HDR and panorama capabilities. 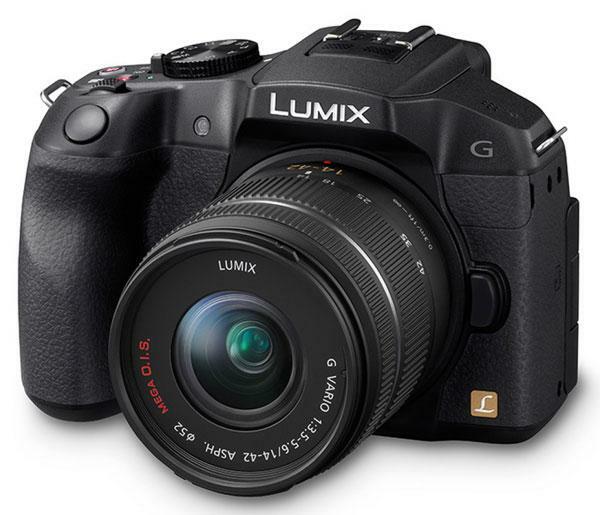 The G6 features a “mini-DSLR” form factor with a built-in eye-level electronic viewfinder and a versatile free-angle touch-screen LCD monitor. 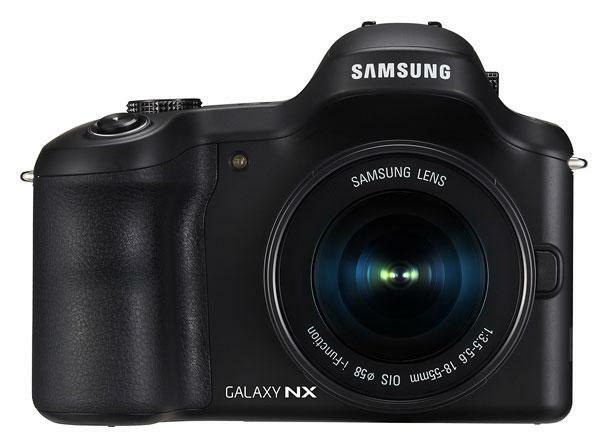 Samsung’s new Galaxy NX combines an Android 4.2 Jelly Bean operating system and an interchangeable-lens APS-C mirrorless camera to provide a real camera capable of generating DSLR image quality. 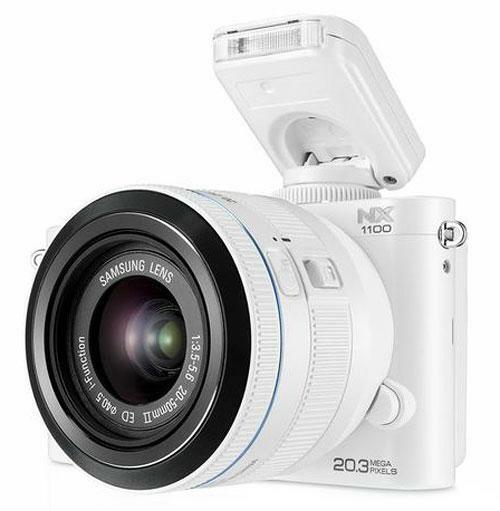 The NX1100 shares the Samsung APS-C 20.3-megapixel image sensor and built-in Wi-Fi capability as its higher-end brothers. 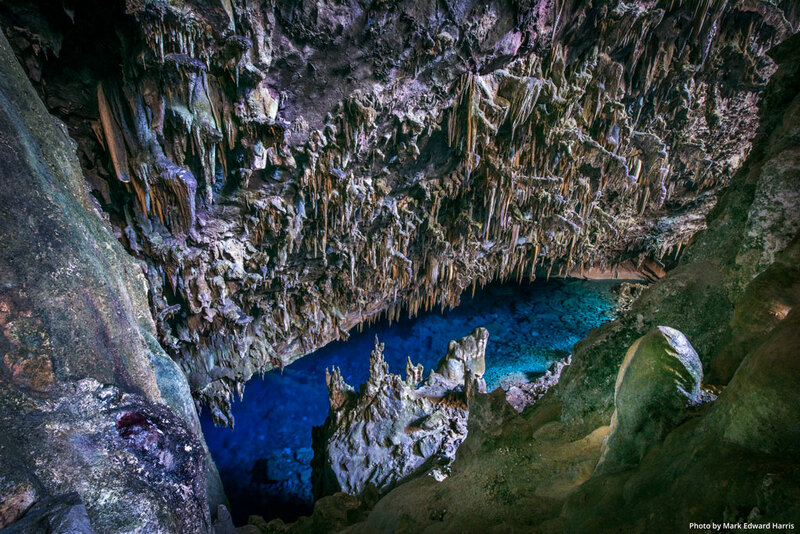 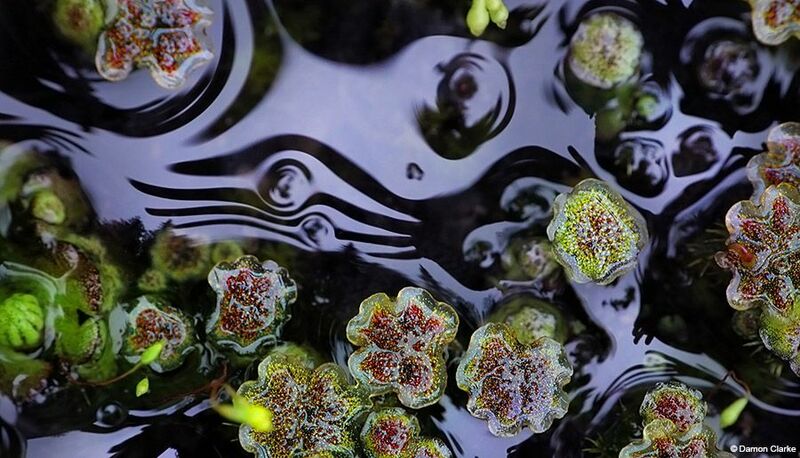 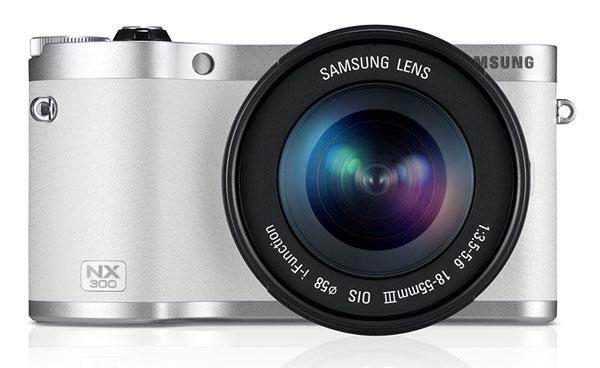 The NX300 is the world’s first single-lens 3D system. 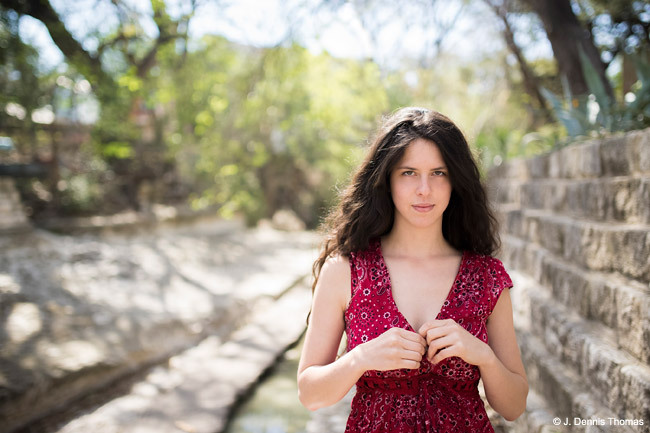 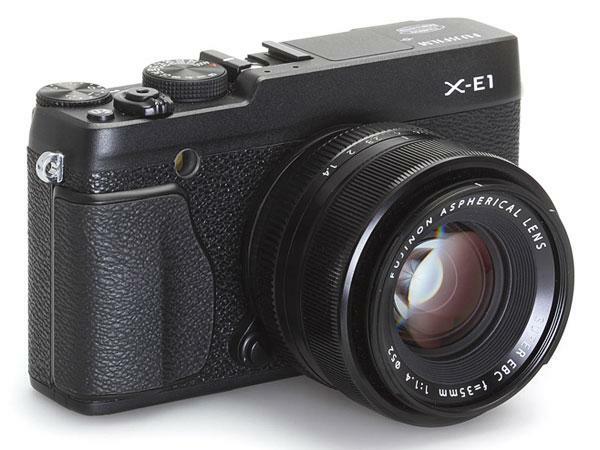 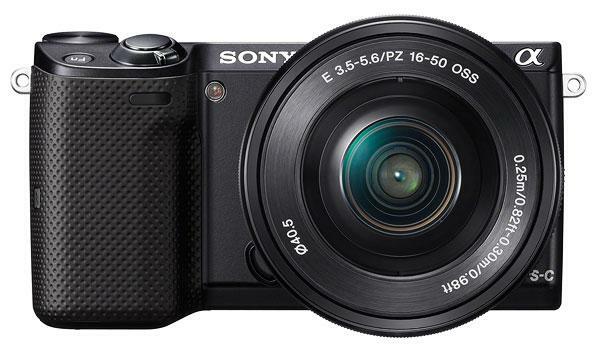 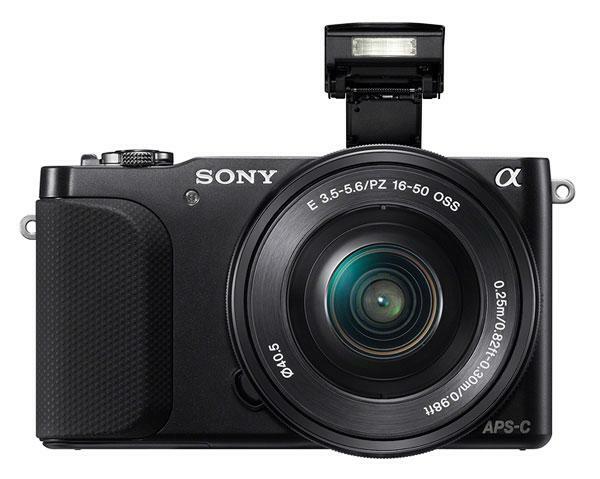 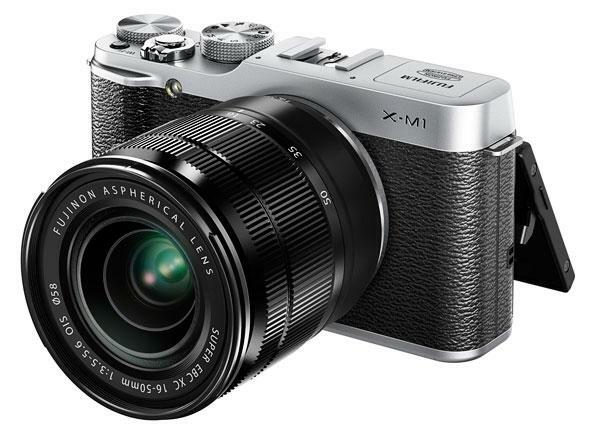 The X-E1 has the same unique sensor as the flagship X-Pro1 at a much lower price. 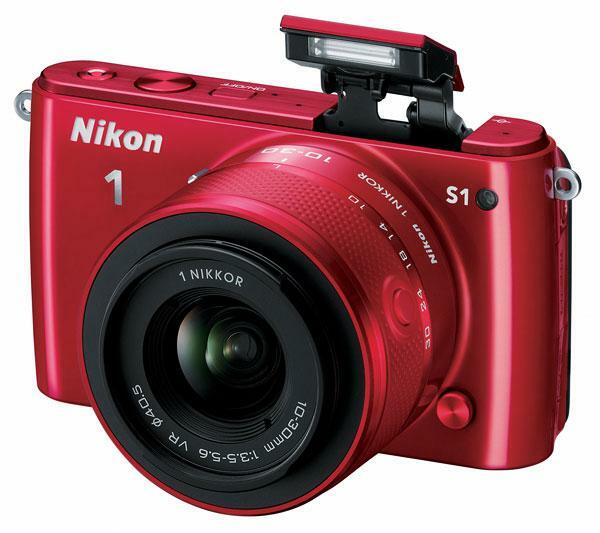 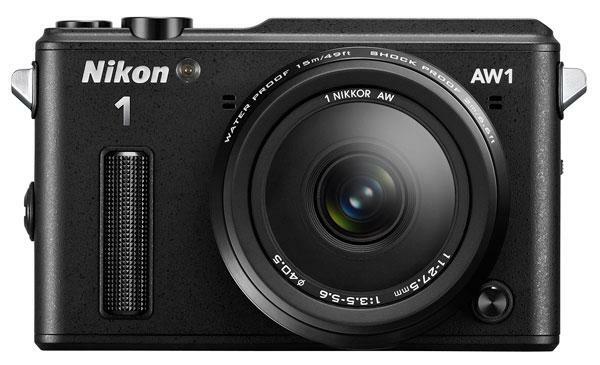 The S1 is the entry-level Nikon 1 camera, with 10.1 megapixels and the fast Advanced Hybrid AF found in other models. 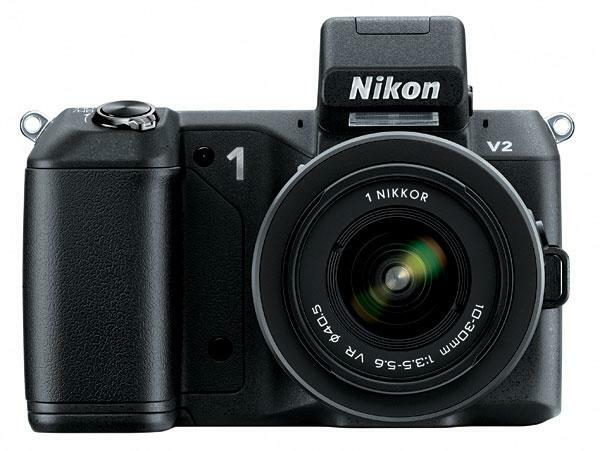 At the top of the 1-series lineup, the 14.2-megapixel V2 features a built-in, eye-level electronic viewfinder in addition to the 3-inch LCD monitor.